2017 International Day of GIRLS! 10 Years Celebrating Strong GIRLS!  KSHP celebrates 10 years of helping girls stay in school and learn their potential. In 23 partner schools, KSHP Girls' program has . . . 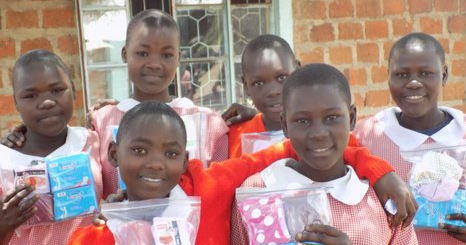 Improved school attendance through Dignity Kit supplies for all adolescent girls. Improved class performance. GIRLS to now claim position #1 in 75% of all grade 1-8 classes.